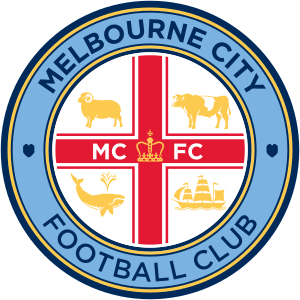 The Melbourne Futsal Club is a growing club with big ambitions. Having made its way through the ranks, Melbourne Futsal Club is aiming to play in all three of Victoria’s top-level futsal leagues. Stay up to date for all of the club’s news and results by following our Facebook page. See below for results from our elite leagues.